Dividend America is proud to announce that we now have up to 100% financing for Doctors and Dentists – Medical Professionals. The special programs allow doctors or dentists access to the capital they need to start a business or to expand an existing business. This program applies to other medical practices, too, like pharmacies and optometrists. Doctors can receive up to 100% financing for consolidation of medical practices and dentist receive up to 100% financing for consolidation of dental practices. Doctors and dentist can also use the money for start-up. 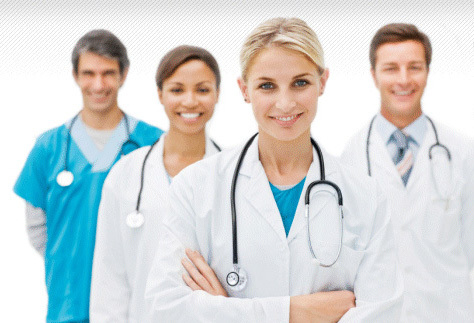 Financing medical equipment has never been easier! A recent transaction closed by Dividend America was a $3.4 million debt consolidation and dental practice purchase loan. The borrower was a dentist that had accumulated several practices over the years. We consolidated all of the small loans into one big loan and give him enough money to purchase his most recent practice. This dental practice consolidation loan not only gave the dentist the ability to purchase the business but also saved him money through the debt consolidation. If you are a dentist or a doctor and you need financing to start a business or need financing to buy other practices then Dividend America is the right place for you. Call Mike Gross or any of the Dividend America team at 404-549-6756 or email moc.a1555809969cirem1555809969adned1555809969ivid@1555809969ssorg1555809969m1555809969 . To get started quickly you can apply online at Dividend America.com. 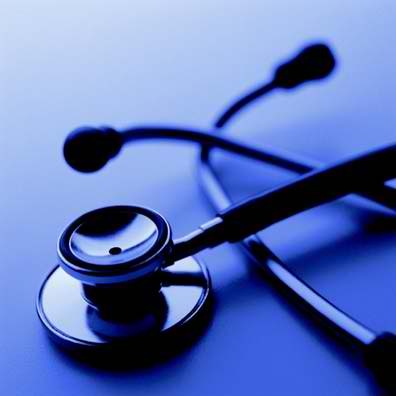 Hot markets for medical office financing and medical professional financing are Atlanta, GA and Phoenix, AZ. Many doctors and dentist in Atlanta, GA and Phoenix, AZ are taking advantage of the SBA loans and other programs available to finance medical professionals. Financing for medical office building, for medical practice purchases or for medical practice start up is easy in Phoenix, AZ and buying a medical office building or financing a dental practice purchase is simple in Atlanta, GA. If your practice is located in Atlanta, GA or Phoenix, AZ you may qualify immediately for special funds for financing medical practices in the cities.